Thanks for visiting my Professional Logo Design service. If you are looking for a Professional Logo Design then it is the right place. I am an experienced, supportive and versatile designer . Over the last 5 years, I am creating high quality,eye catching Graphic Design by using Adobe Illustrator and Photoshop. 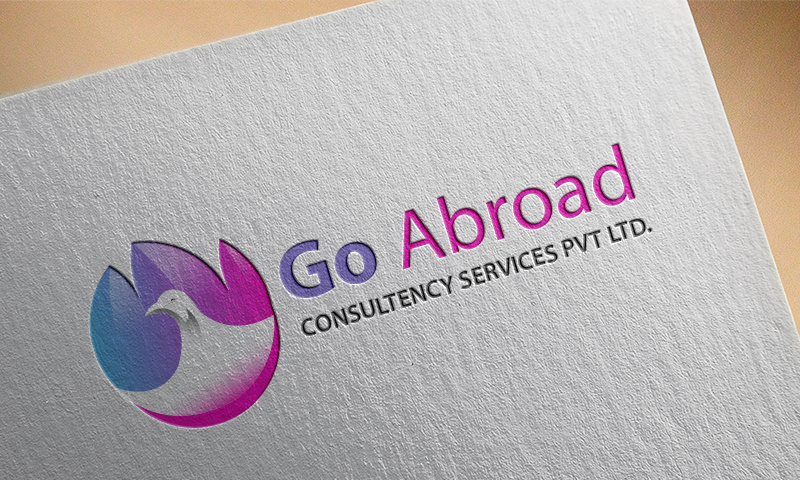 I can design clean professional quality Professional Logo as per your need. - initially 2 design concepts. Note : Please contact me for Flyer in special price. Please Send Me a Message Before Order To Ensure a Hassle-Free Process. I Will Reply You Within As soon as possible. Looking forward to work with you and have a best client and buyer relationship. Thank you so much for your time.